Embrace your curves with The Lauren! 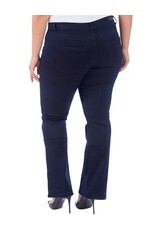 Lola’s timeless Mid Rise Boot cut Jeans designed with our exclusive 4-way stretch. An Absolute MUST HAVE! 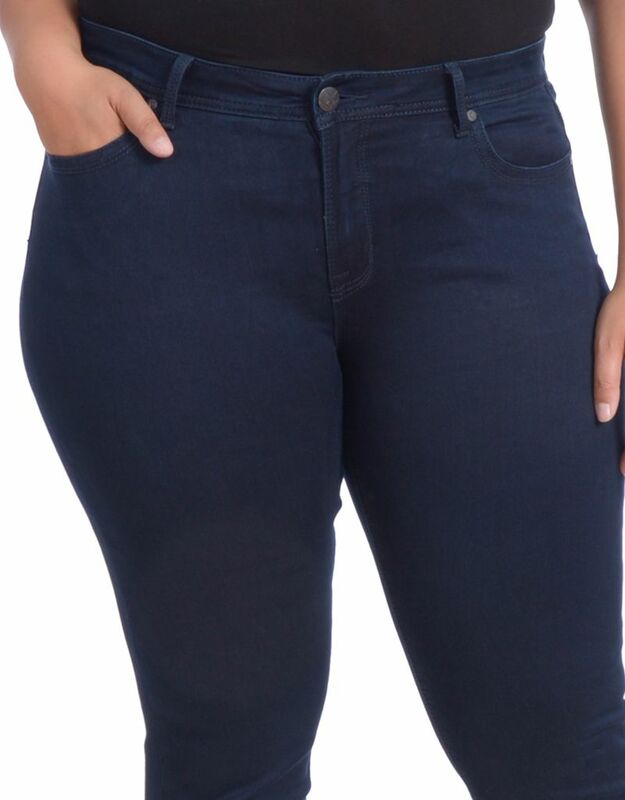 The Lauren Jeans are cut with a curvy figure in mind. These jeans are for those gals who have heavier hips and thighs and a smaller waist.